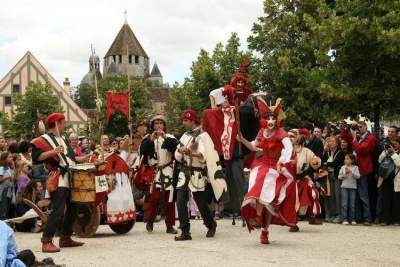 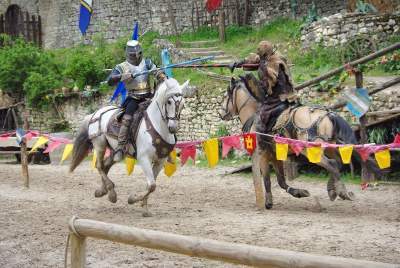 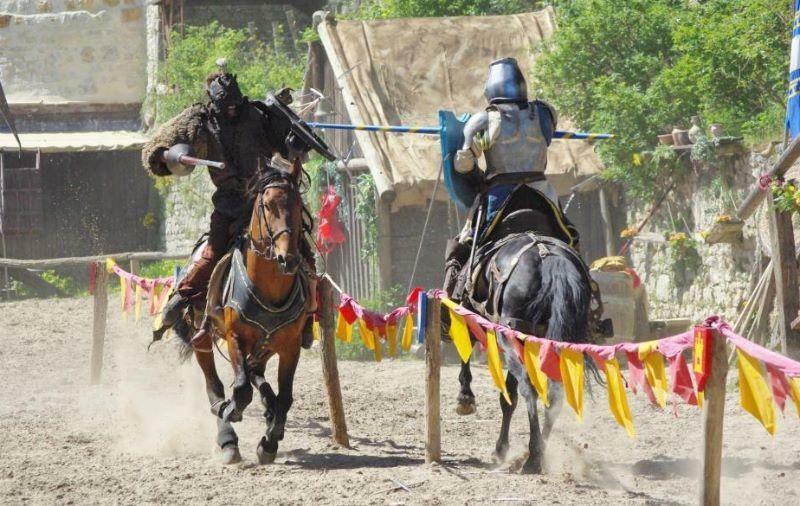 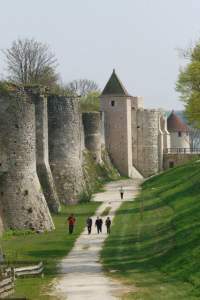 The medieval town of Provins is situated 77 km southeast of Paris in Seine-et-Marne and 30 minutes from the our campsite. 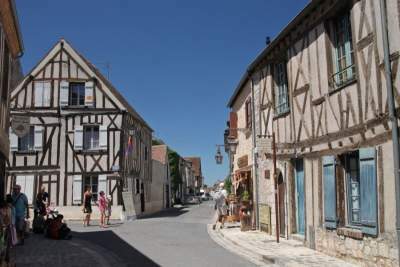 The city is on the UNESCO List as World Heritage. 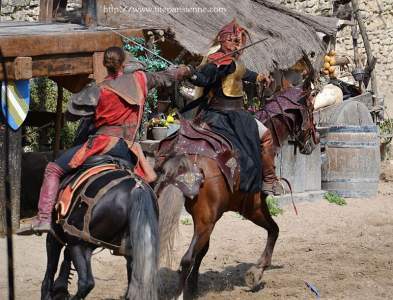 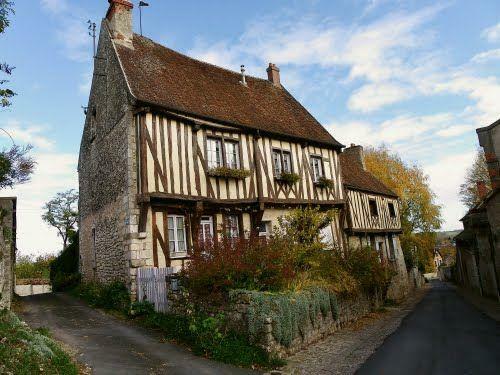 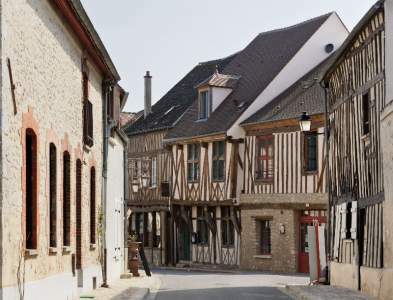 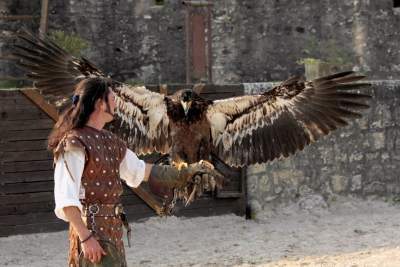 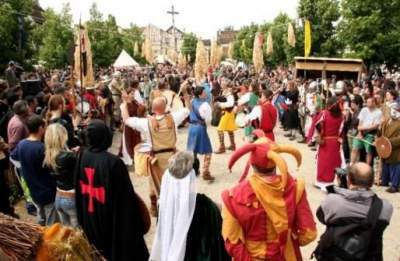 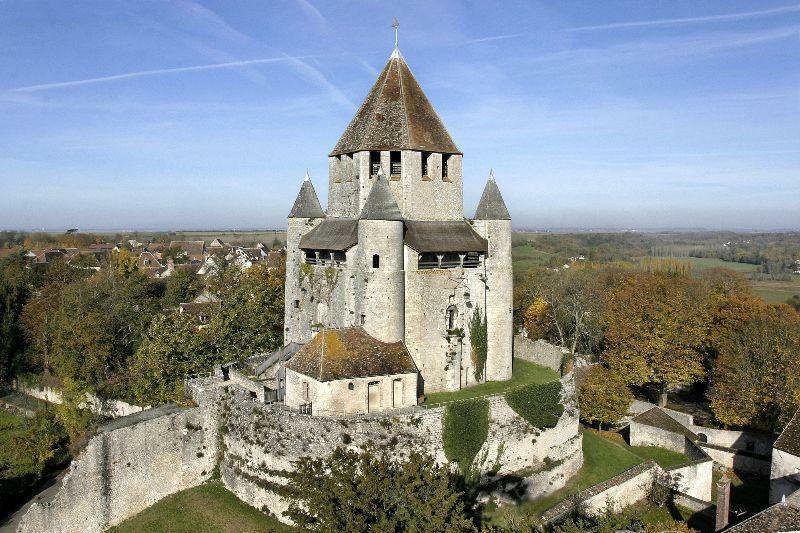 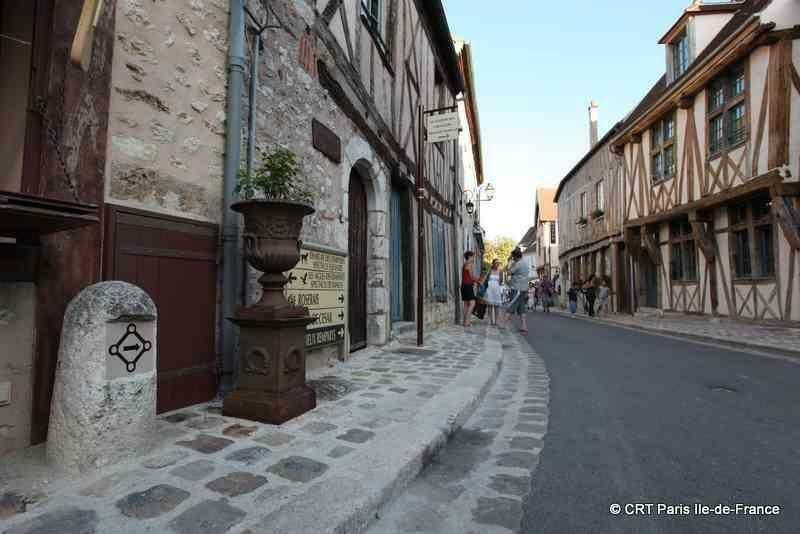 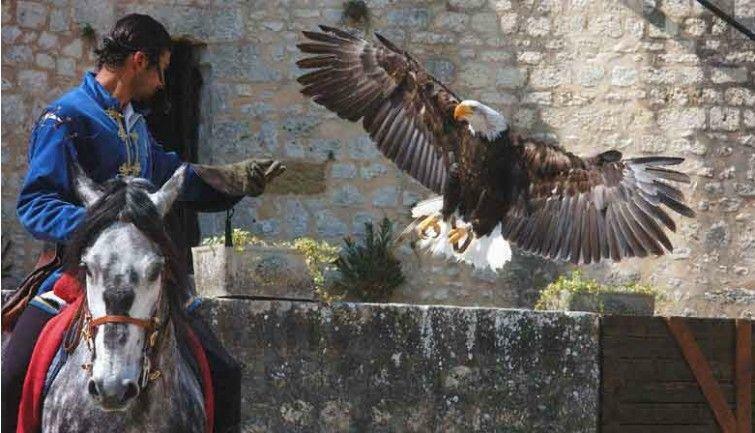 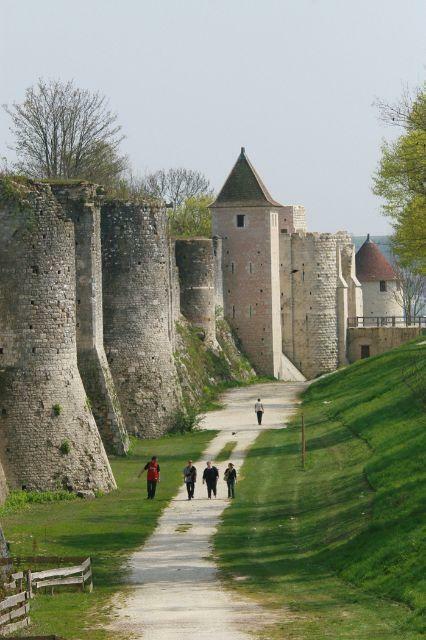 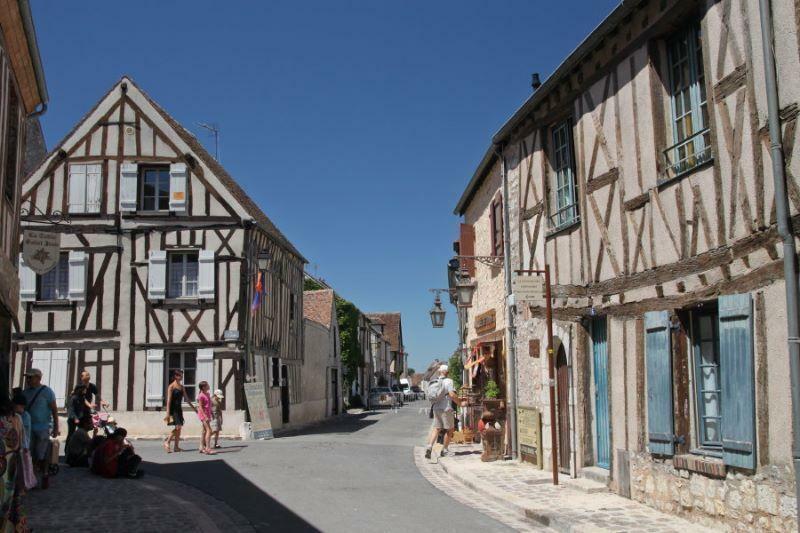 Also ranked city of art and history, Provins is known for its medieval fortifications. Visit the Casear Tower, the undergrounds, at the Grange aux Dimes, the Roman House, the Tower of Notre Dame Du Val, the Hostellerie de la Croix d'Or, the old baths (also called The Mansion of Old bathroom) but also the Cave of the Holy Spirit.